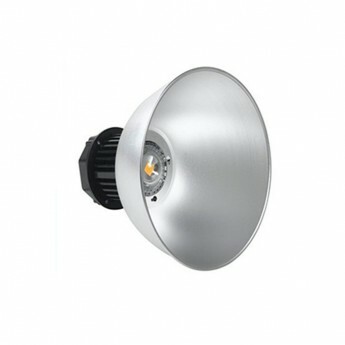 LED high bay light is perfect for applications such as warehouse LED lighting. 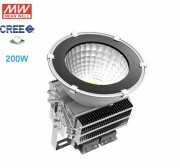 Our LED high bay fixture is also perfect for use in led factory lighting. The 50 Watt LED High Bay / Low Bay Fixture is designed to replace traditional high intensity discharge (HID) lamp fixtures.